Brooke has had a long editorial career photographing for magazines such as Travel + Leisure, Gourmet, Coastal Living, Vanity Fair and The New York Times. Her assignments have taken her all over the world and you can see more of her work here. Sam’s photography is rooted in documentary projects. He photographed the rebuilding of the 1-9 train lines in New York City and lived in India working as a photojournalist. You can see more of Sam’s work here. 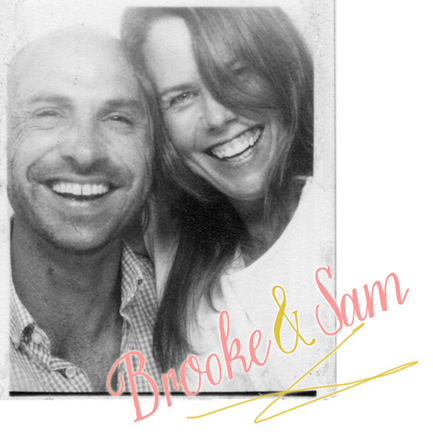 Recently, Brooke and Sam joined forces to photograph weddings together. They are storytellers at heart shooting weddings in a photojournalistic, pretty style always seeking authentic moments and capturing them with beautiful, natural light. Brooke and Sam live in Brooklyn with their two young sons.